Congratulations to ECWC alumnus Athena Sasso, whose short fiction “City of Dead Souls” was published on December 9 by Akashic Books on its Mondays are Murder blog. ECWC alumna Sharman Egan graduated from Goucher College this past August with an MFA in Creative Nonfiction. Her thesis received Honorable Mention for Goucher’s Christine White Award. Join best-selling authors, Andre Dubus III (Townie and House of Sand and Fog), Attica Locke (Black Water Rising and The Cutting Season), and Dennis Lehane (Mystic River, Shutter Island, and Live By Night) for the Tenth Annual Eckerd College Writers’ Conference: Writers in Paradise, on the shores of Boca Ciega Bay at Eckerd College in St. Petersburg, Florida, January 18-25, 2014. There will also be lectures on craft by Attica Locke and Sterling Watson. Additional conference events include: roundtable session with workshop faculty, student readings, evening readings by our faculty, evening receptions, craft luncheons hosted by low-residency MFA programs, panels on editing and publishing, how to find an agent, how to handle criticism, beginnings, and more. We understand the financial difficulties for aspiring writers and we continue to offer scholarship assistance based on need and merit. Application Deadline: November 25, 2013. Special Housing at the Magnuson Hotel: $70 (per night based on single occupancy). This room rate includes all applicable taxes. It does not include a meal plan. There will be a complimentary shuttle provided by the College which will run between the hotel and College at designated times per the conference schedule of events. If you are traveling to the conference with another accepted participant, you may arrange to split the cost of the room fee. All reservations will be handled through the conference coordinator. Limited Availability – Apply Early. Visit: www.writersinparadise.com for more information. Are you uncertain which workshop to apply for? Worried about housing? Concerned about what to send as a writing sample? Contact us and we’ll be more than happy to discuss the various options that are available to you. We hope alumni of the conference will drop us an email and let us know about recent awards, publications, acceptances, degrees, etc. We are so proud of each and every one of you; we would love to share your good news here on our Alumni Blog. Please kindly forward this announcement to any writing friends you believe would be interested in experiencing a challenging and rewarding week with us this January. Located on the beautiful waterfront campus of Eckerd College, this writers’ conference features professional writers at the top of their form spending time with motivated and talented participants who seek an intimate, unhurried climate for learning . . . in paradise. Congrats to ECWC Alumna Lorin Oberwerger! 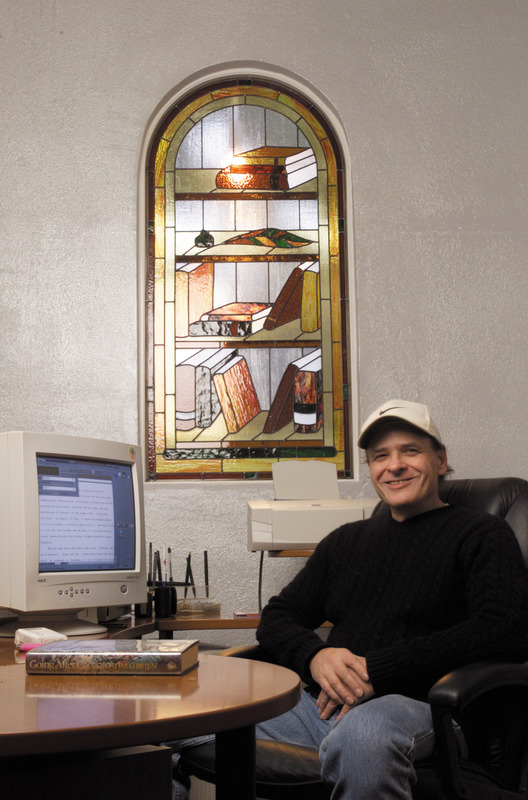 Lorin is one of the co-founders of a brand new literary development studio venture. New York Times bestselling author Veronica Rossi (the Under the Never Sky trilogy) and renowned author/story coach, Lorin Oberweger, have joined forces to create Wildcard Storymakers—a premiere literary development studio—bringing fresh concepts to the middle grade, young adult, and new adult markets. Rossi and Oberweger, along with Rossi’s husband, Michael—a business development executive experienced in launching new companies—plan to re-imagine book packaging by offering attractive terms that reward authors all the way down the line. Wildcard Storymakers will develop between nine to twelve high-profile projects per year, working with a diverse and talented group of authors. Wildcard is represented by literary agents Tracey and Josh Adams of Adams Literary, along with co-agent Stephen Moore of the Paul Kohner Agency for film and television. They’re off to a great start. Wildcard’s debut project—a new adult novel entitled BOOMERANG–was just acquired by Tessa Woodward, editor at Harper/William Morrow, as part of a three-book, six-figure deal for World English rights. Rossi is the author of post-apocalyptic fiction for young adults. 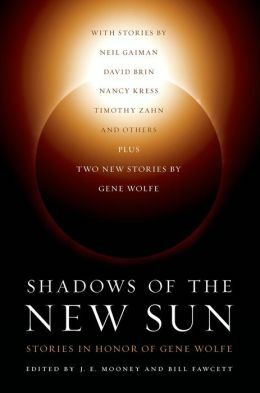 Her debut novel, UNDER THE NEVER SKY, released January 2012, was deemed one of the Best Books of the Year by School Library Journal. The second book in the trilogy, THROUGH THE EVER NIGHT, debuted in January on the NY Times and USA Today Best Seller Lists. 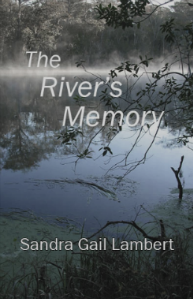 The final book in the series, INTO THE STILL BLUE, will publish January 2014. The trilogy is published in more than twenty-five countries, and film rights are held by Warner Bros.
Oberweger is a longtime independent editor, with bestselling clients in both the adult and children’s book markets. 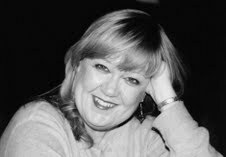 She puts on writing workshops around the country, most notably with literary agent Donald Maass. As a ghostwriter, her works have received starred Kirkus reviews and glowing comments in the New York Times Sunday Book Review. 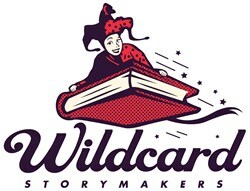 With the launch of their website, Wildcard Storymakers invites writers to “get in the game.” See wildcardstory.com for more. In addition to THIS great news, there is more! For more information about Wildcard Storymakers, please visit the website.